Customer satisfaction is the first motive for Sabzi Adda. So, we offer free return or exchange of damaged/ wrong products. The customer can replace or return all products except fruits, vegetables, dairy products and frozen items. The customer has only 48 hours to return and replace the product from the time of delivery. To replace and return, you will have to follow the replace and return process on our website. If the wrong product is delivered to the customer then the customer is eligible to replace/return the product. In such cases, customer can initiate return/replace through contact us or they can get in touch with our customer support. We check and ensure about the product quality during pick-up of the product. Then we initiate return/replacement of damaged/wrong products. If a customer is not satisfied with our product, they can return. And money will be returned to the same customer after id verification. 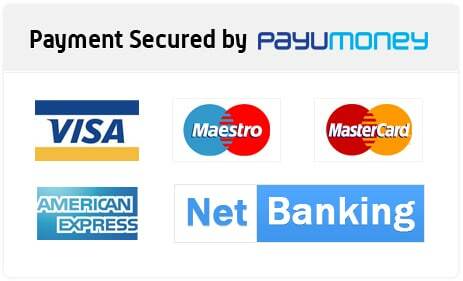 If the customer does online payment, the amount will be credited to their account. Only they have to share accounts details with us, if required.